With four flavours to tantalize your tastebuds, wellness has never been so delicious. The Blue Raspberry Refresh can almost make up for what you did last night. 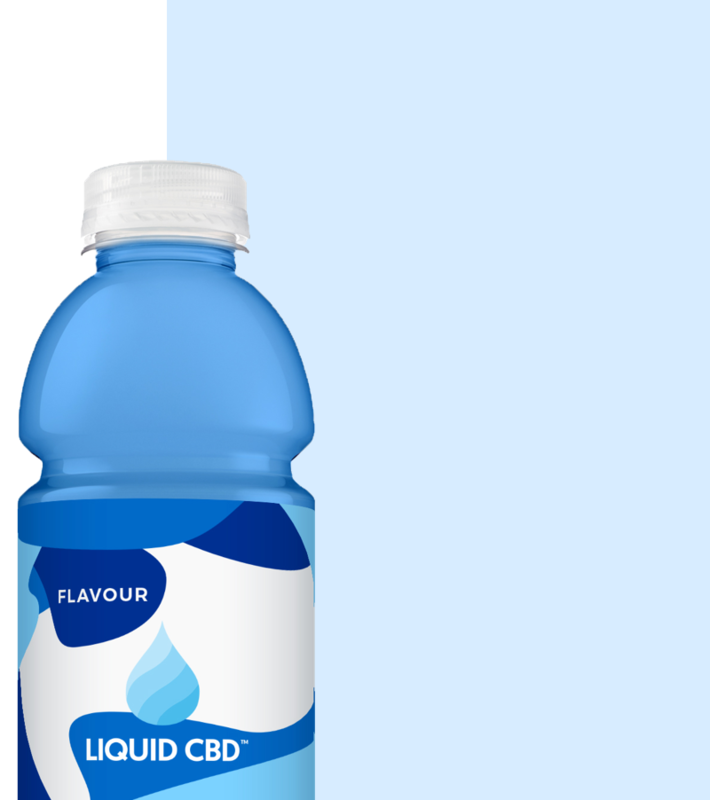 Enjoy refreshing raspberry notes and feel the calming effects of the 10 mg of full spectrum CBD. The Creative Citrus drink packs lots of flavor into one bottle. 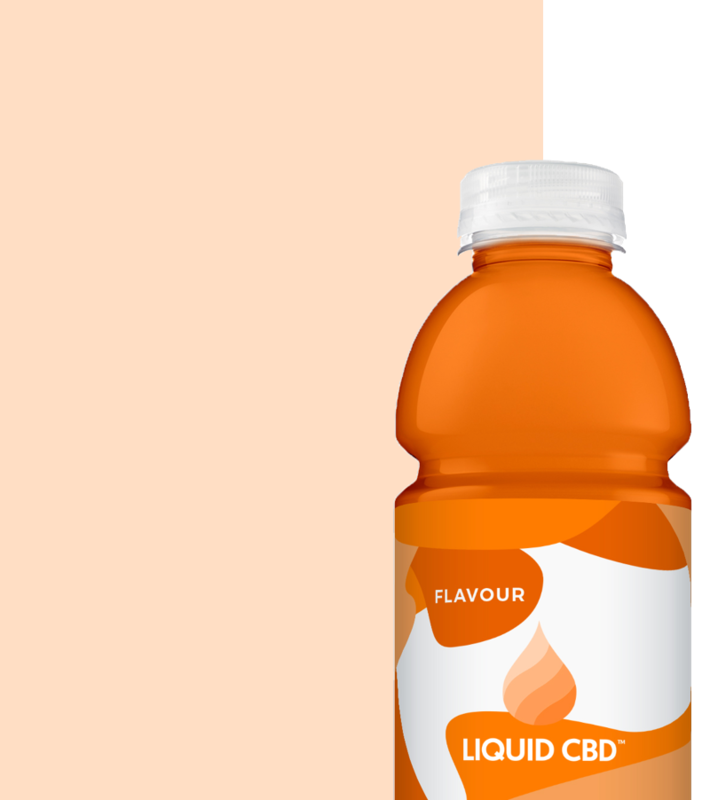 Orange and zesty lemon gives you a pick-me up to tackle that project you’ve been procrastinating on, while 10 mg of CBD gives you an undeniably zen feeling. Kick your energy levels up a notch (or two) with this catalyst of a fruit cocktail. 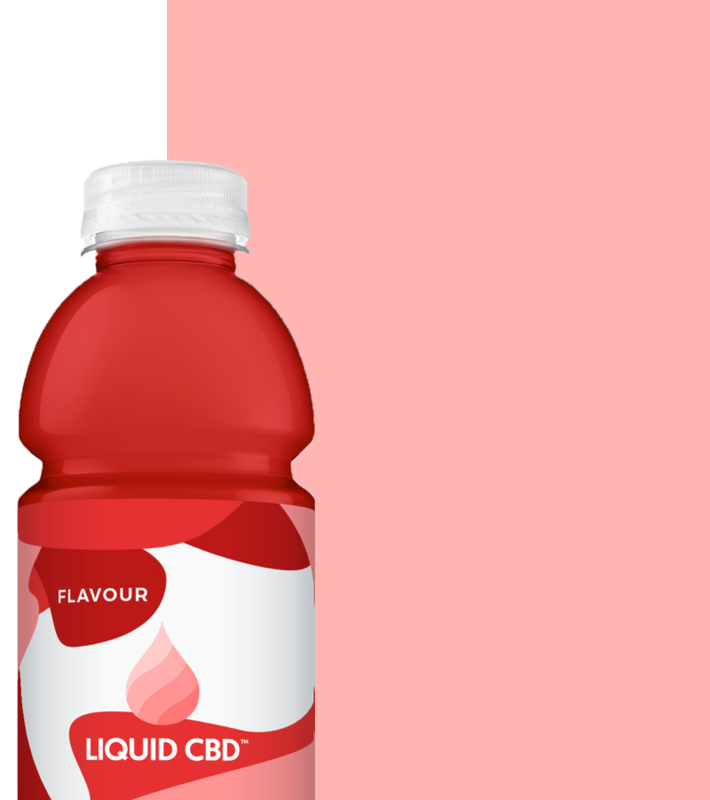 Tasty and tangy thanks to the powerful all- natural cherry extract, but soothing and nurturing thanks to the 10 mg of CBD in every bottle. This drink is calming and soothing. 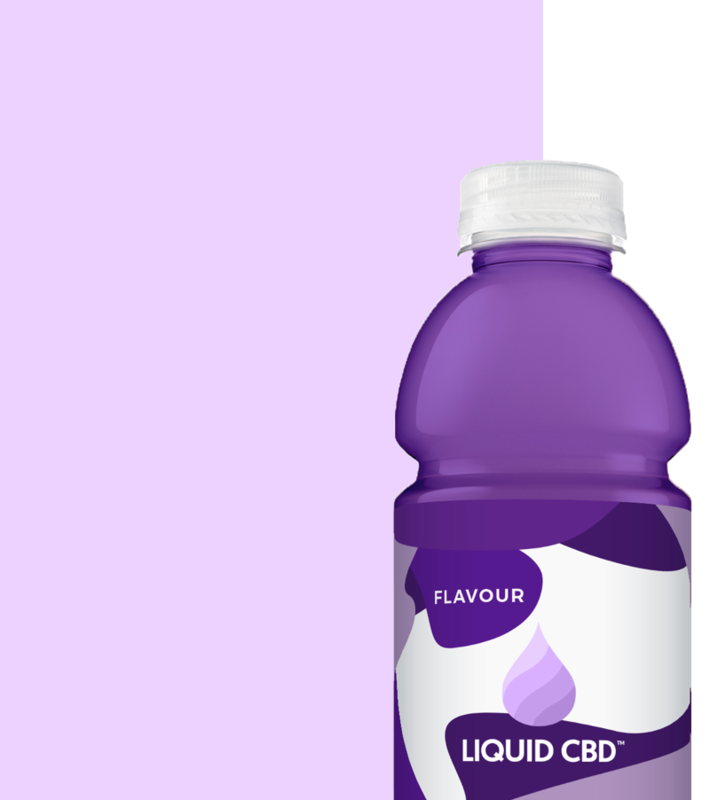 Delicious Bold blackberry flavor in every gulp, as well as 10 mg of CBD in each bottle to keep that mood on a simmer.